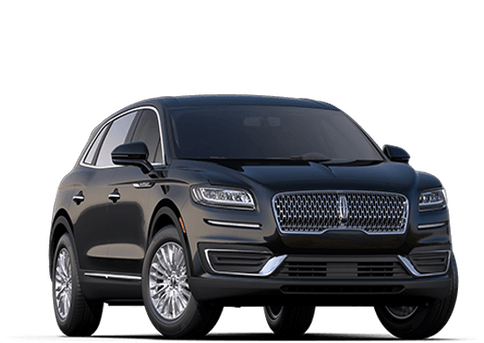 Island Lincoln is a Lincoln dealer serving areas all around the Merritt Island area, from Melbourne to Titusville, as well as areas like Sebastian, Daytona and Vero Beach. 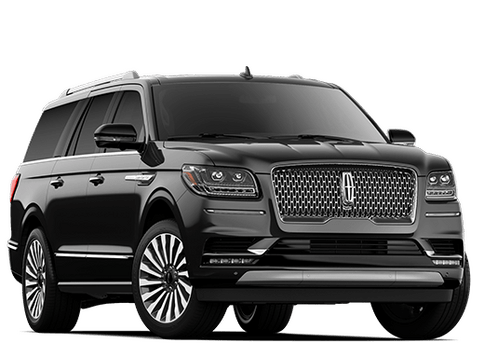 Being a family owned and locally operated dealership in business for over 30 years, we are passionate about serving this area with the newest Lincoln models and pre-owned vehicles of the highest quality. It’s one of the many reasons why you can trust us with your next car purchase or lease. 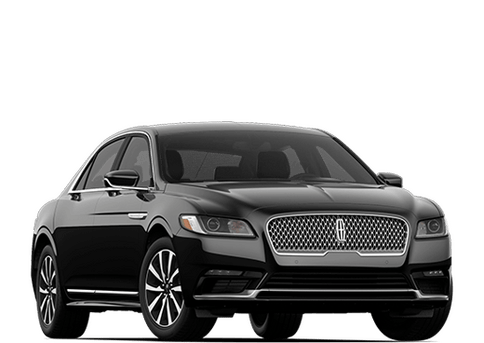 Being a part of the Deardoff Automotive Group, Island Lincoln is able to serve the Merritt Island area with knowledgeable automotive professionals and an enjoyable shopping experience. Part of this is exhibited through the Island Club, which provides those who purchase a new or pre-owned vehicle at Island Lincoln access to membership services like the Cougar Fitness Center, Wall St. Business Center, Gus’ Barber Shop, full service fill-ups at Island Gas, Island Tiki Grill and more. But if you aren’t in the market for a new or pre-owned vehicle, don’t forget that our service department has top notch service technicians to handle all sorts of maintenance or repair needs. Since we have you here on the website, don’t forget to check out our variety of online services. 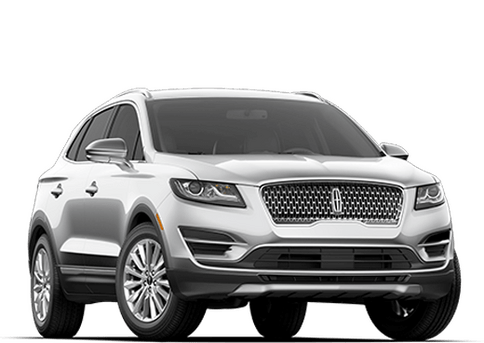 You can search through our extensive selection of new or pre-owned Lincoln models, apply for online for financing, check out our specials and discounts, estimate monthly payments on a vehicle or calculate your current vehicle’s trade-in value. 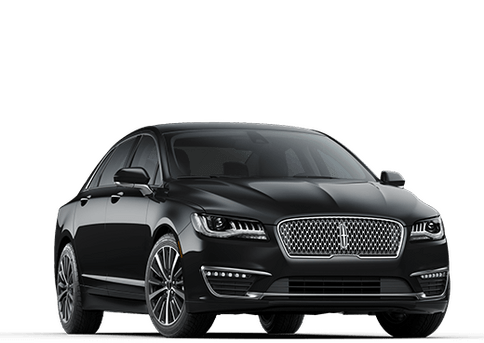 Don’t forget that we are also a Lincoln Black Label dealer, offering distinct designs and Lincoln Black Label membership privileges like a mobile showroom, premium maintenance, vehicle delivery and the ability to build your own Lincoln Black Label. 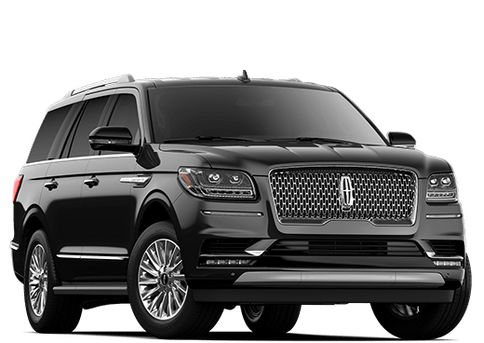 As you can probably tell, our team here is dedicated to making Island Lincoln your one-stop shop for car buying the in the Merritt Island area, so take a look around our website or stop on by the dealership. A luxurious and sophisticated driving experience awaits.